For those of us who are fans of DuckTales who were also kids who enjoyed watching DuckTales in the 80s, there is one more character that we are anxiously waiting to see on the new show. There is one character that brought us laughs and enduring moments that may have brought tears to our eyes… That character is none other than Super Doo! Well, maybe not… But for many of us Doofus felt like one of the gang, and we’ve wondered when the character might show up. This past week many DuckTales fans started discussing the possibility of Doofus making his rebooted first appearance in an upcoming episode. This all started because a quiz within the DisneyNow app includes an image of an unknown character who looks an awful lot like Doofus Drake! The app has weekly quizzes about the various Disney Channel shows. 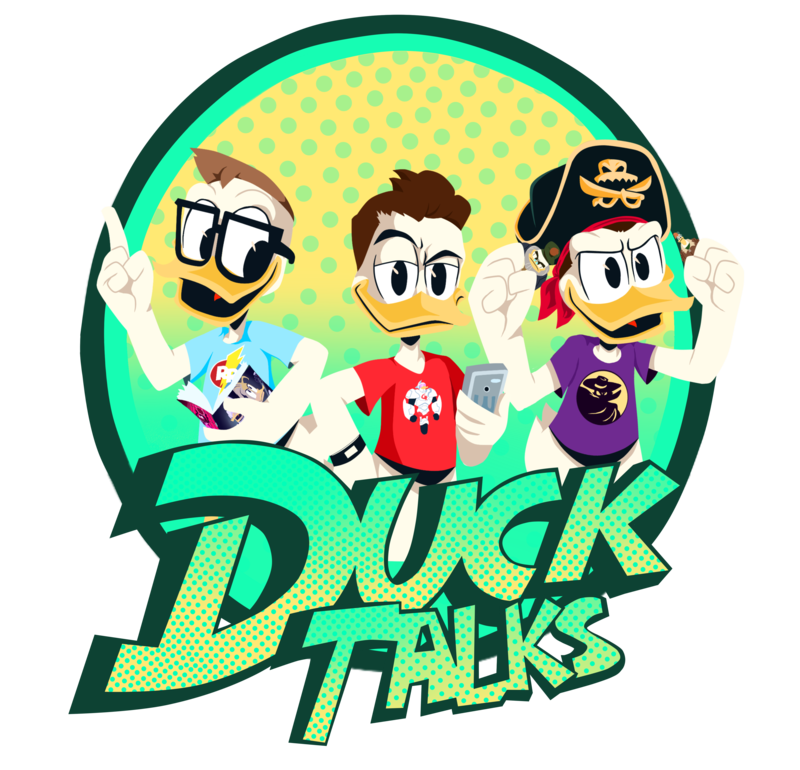 Once you are on the quiz page there is a quiz for DuckTales Trivia: May Episodes. Let me warn you, the quiz thinks some episodes aired that did not air in May. One of the last questions in the quiz asks who claimed to be Donald’s best friend, and one of the characters reminds many DuckTales fans of an angry Doofus. We aren’t sure why the duck in the image looks so angry… Maybe this version of Doofus will be the biggest departure from the character we know? The speculation is that this character may appear in the upcoming episode “Day of the Only Child!” This episode is believed to air on June 30th. The quiz definitely has a couple of questions about this episode, and it may be that at one point the episode was supposed to air in May. Previous Does Lena possess the Reality Gem Infinity Stone? Next First Look At DuckTales Figurines From The Disney Store! I saw someone that could be Doofus in the promo to the episode due to premiere this weekend. Yeah! We think this is the episode and that’s the character from this quiz! Can’t wait to find out.